Bright and vibrant colors on people’s faces. Large platters and mouths are filled to the brim with the festive food. Gulaal ‘colored powder’, water balloons filled with colored water — some balloons are being hidden behind the back secretly and some are in hands, eyes waiting for the right time to attack, and many tiny hands are waiting for a chance so that they can drench grown-ups in colored water. Some kids are holding water spray gun in hands and spraying at each other continuously, as if there is a competition who uses more water. Some ‘Thandai’ and other cool and colorful drinks are nicely placed on a stall, flooding it. People are surrounded by a bevy of friends and family. Local DJ playing loud bollywood music, people frolicking, singing and dancing amidst a cool spring breeze as if there is no tomorrow. Any idea about what this romantic-colorful scene could be? The scenario describes the best about any holi party. Holi is our most favorite and one of the biggest Indian festivals. It’s known as the festival of colors worldwide. Holi, the Indian festival of colors, is coming in a couple of days. For those who don’t know about Holi — it is a spring festival also known as the festival of colours or the festival of love and happiness. Festival of Holi is one of the beloved festivals among all age groups. Holi is a spring festival. 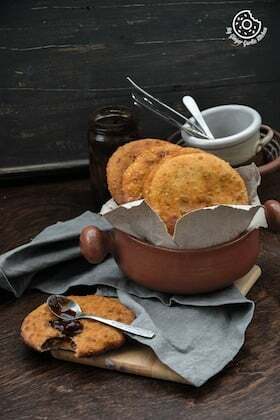 The celebration of Holi without sweets, snacks, and drinks is totally incomplete. 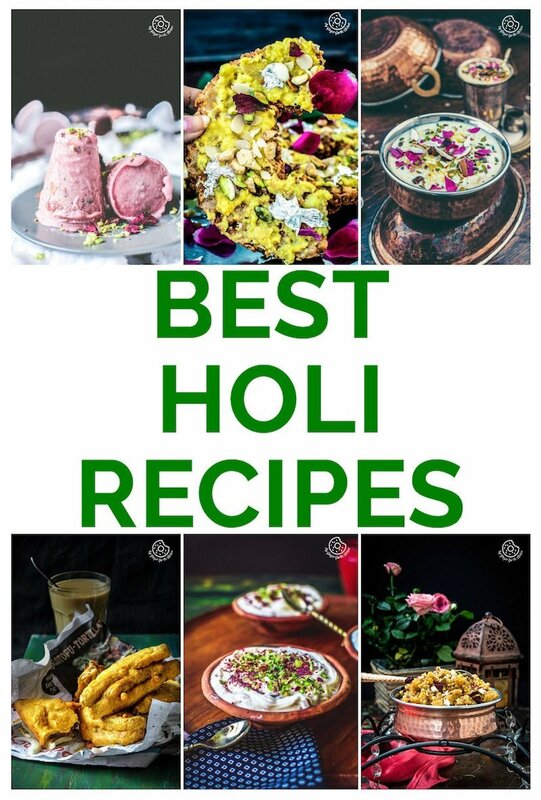 March brings Holi, and the momentum of this coming celebration, keeping the spirits alive, I have compiled a list of 80+ delectable and must have holi recipes which you should definitely try this year. 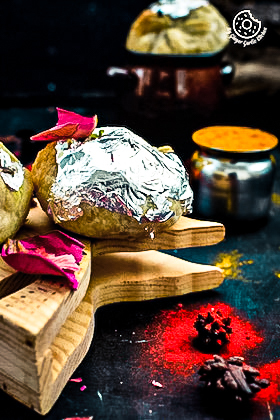 These delicacies are just perfect to make the auspicious occasion of holi even more special and memorable. 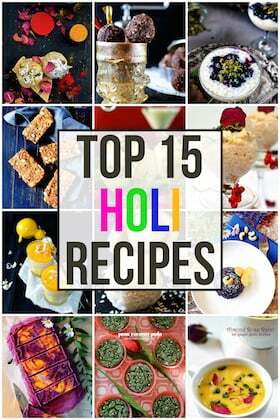 Top 15 Healthy & Modern Holi Recipes You Should Try This Year!